I like to bow hunt. My hunting may be at an end (unless I must to keep from starving). 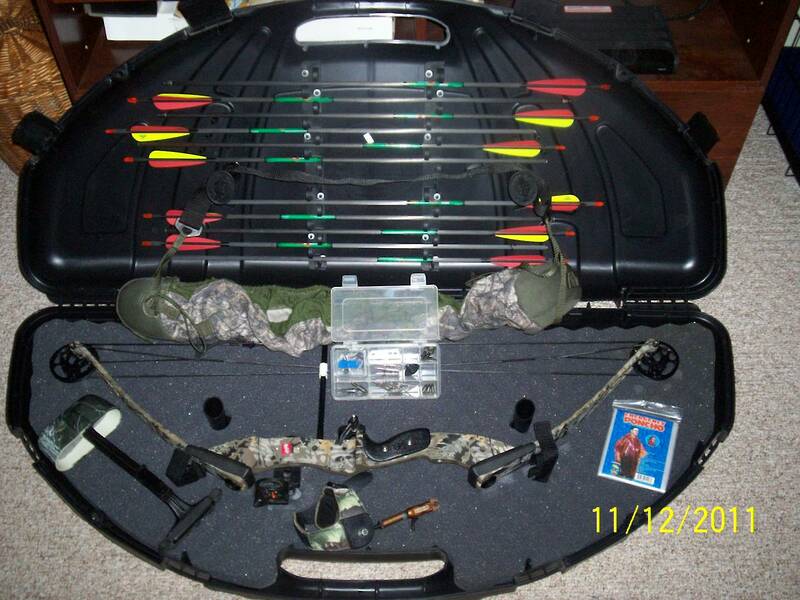 In any event, I think I’m going to sell my bow. I would hate to do it. Look at it, it’s practically brand new. I bought a new case for it and a lot of other goodies… even have a dz shafts. If there is some way I can keep from getting rid of this… I’d sure like to keep it. Wouldn’t You? ?